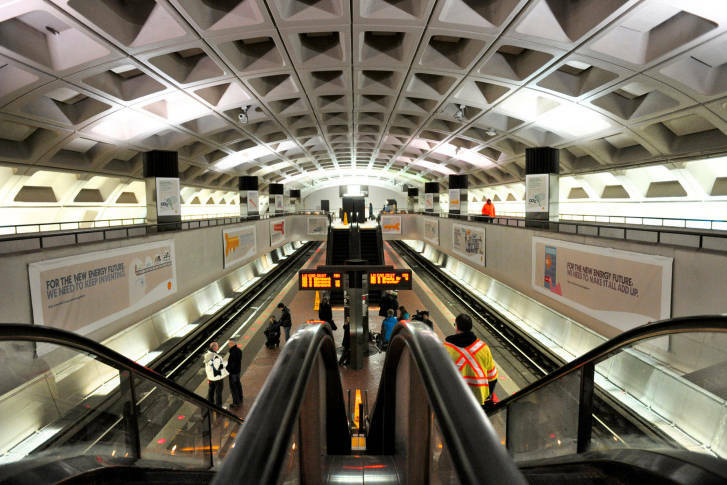 Is music at Metro stations gone for good? 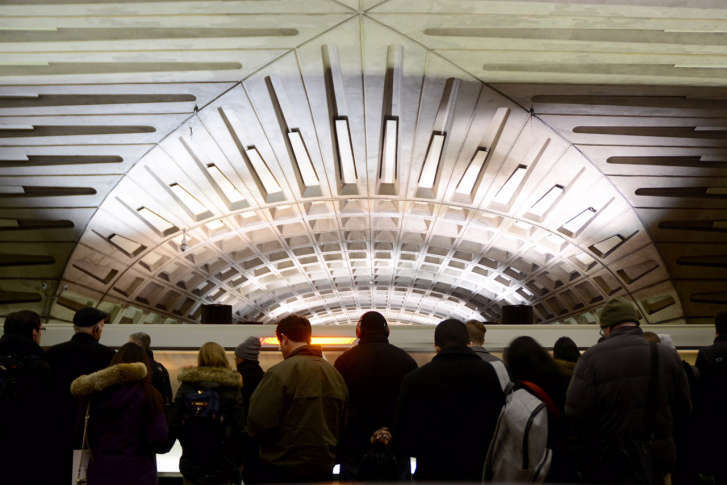 Music in Metro stations is expected to return, despite recent silence at Columbia Heights and Gallery Place, General Manager Paul Wiedefeld said. 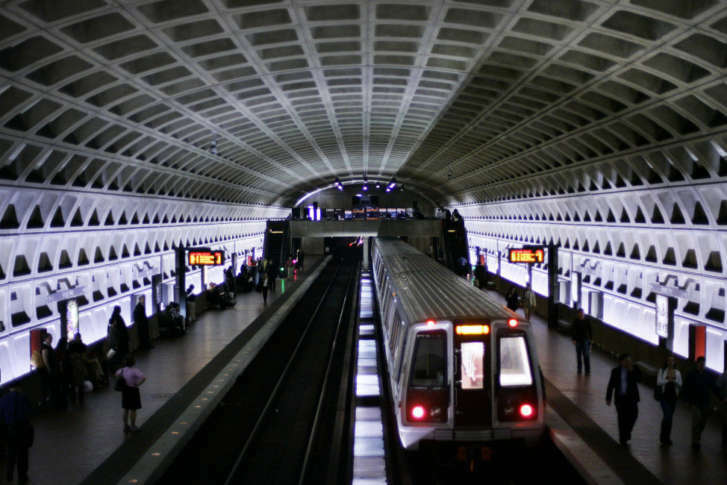 A recent online survey gauged how registered voters in D.C., Maryland and Northern Virginia feel about the struggling public transit system. 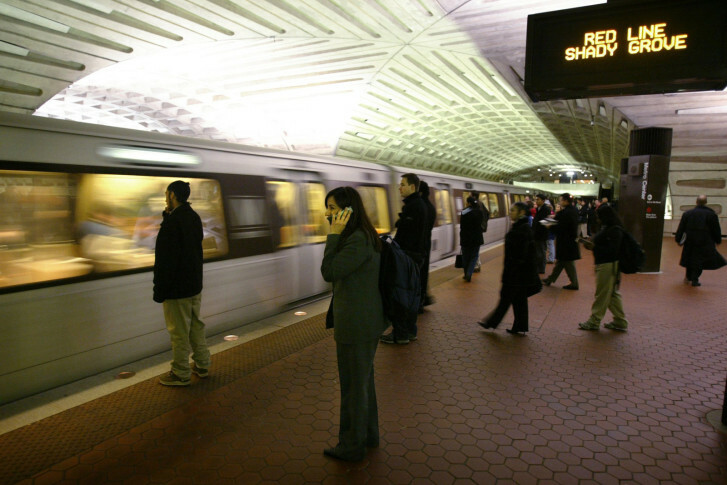 Metro could have to institute more cuts to address a potential budget shortfall largely tied to significantly declining ridership. 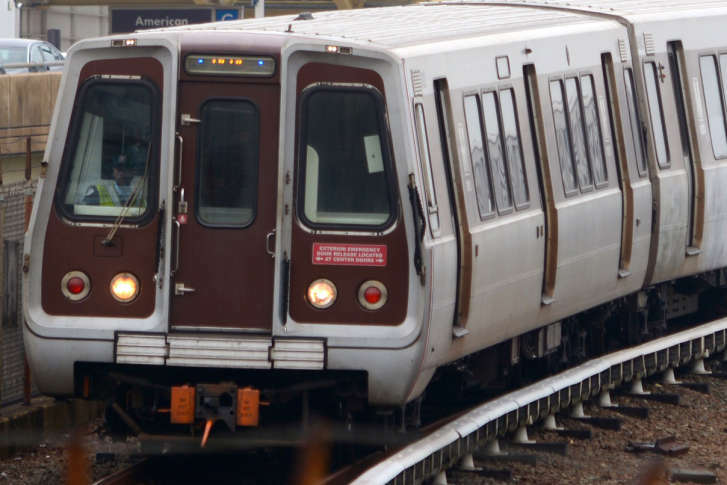 A group of Maryland state lawmakers are asking the state’s transportation secretary, Pete Rahn, if Metro fare increases and service cuts can be prevented. 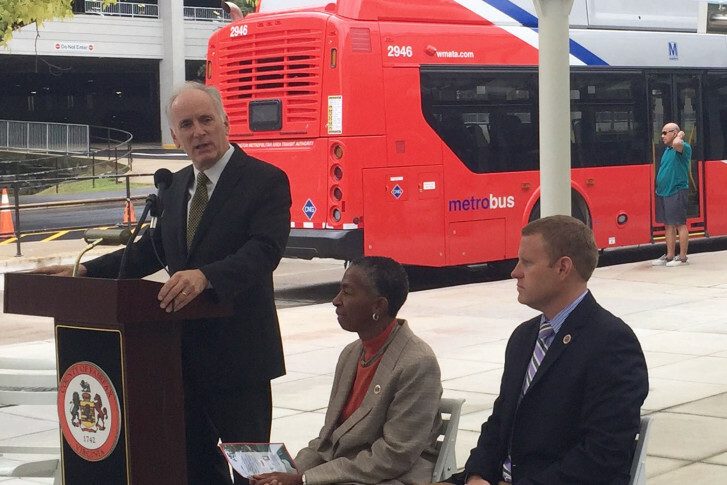 D.C., Maryland and Virginia Metro Board members offered a series of competing options on Metrobus route cuts and additional fare hikes on Thursday. 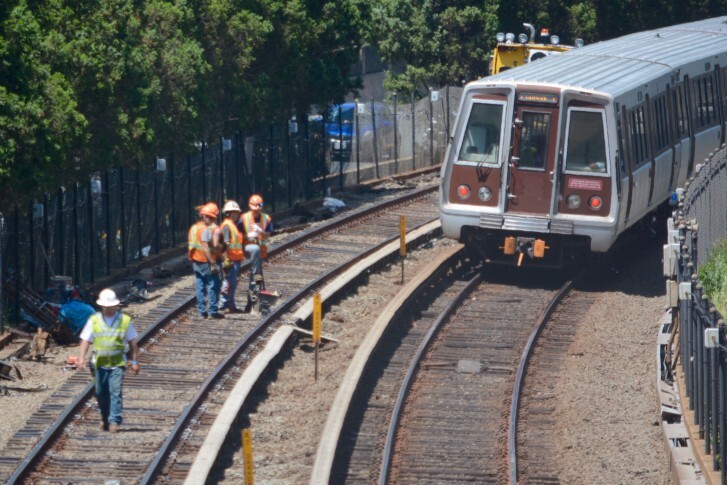 “Until we change the culture here, [we’re] going to keep having the same issues that [we’re] having,” said union leader Raymond Jackson. 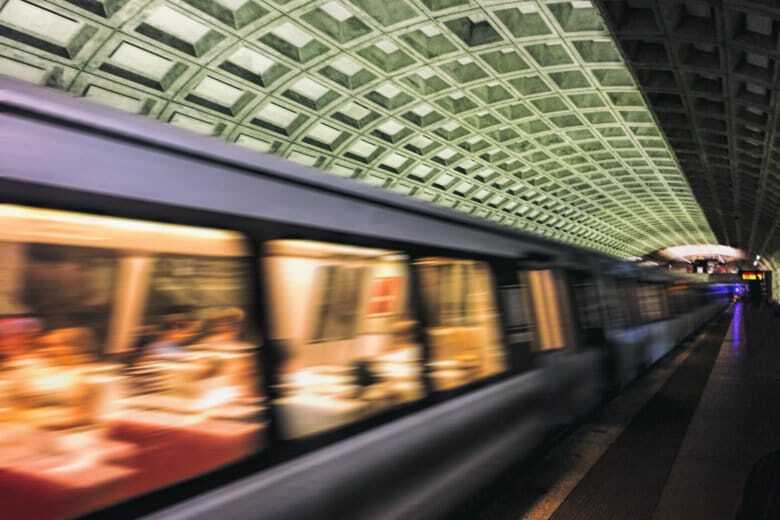 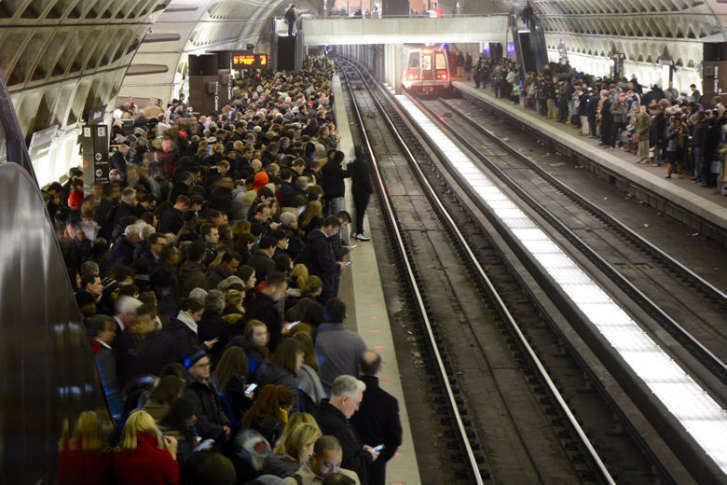 The communication issues that can cause Metro trains to stop for extended periods of time can be frustrating, Paul Wiedefeld said, but exiting trains outside stations because of that frustration is never a good idea. 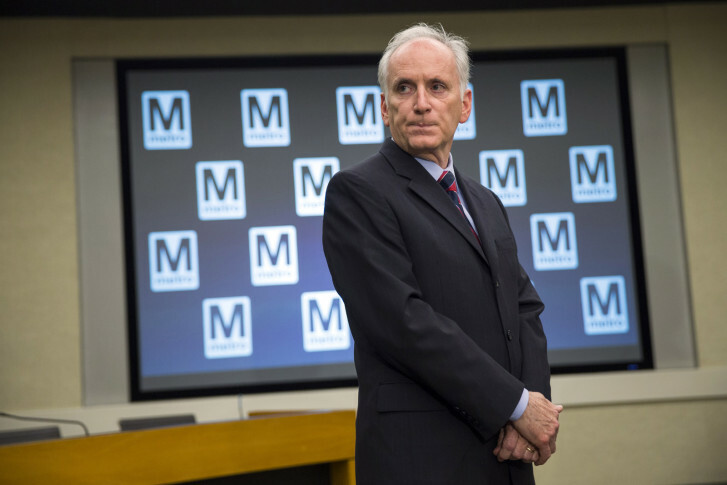 Metro General Manager Paul Wiedefeld applied his “Alice rule”: If his daughter shouldn’t ride the trains, nobody else would, either. 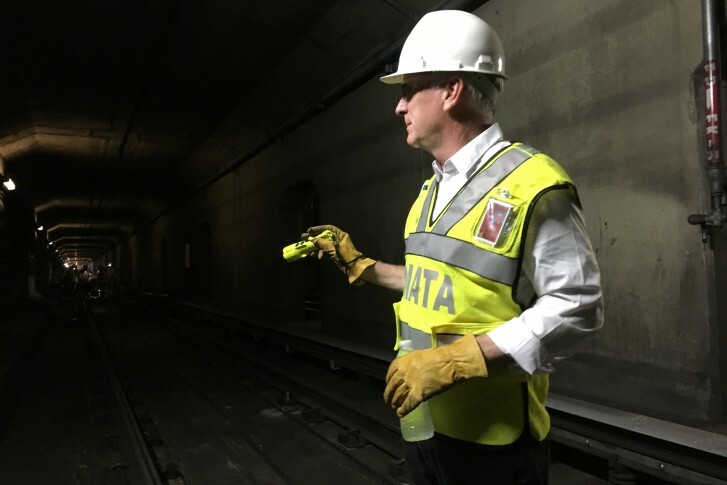 In a system in need of large-scale work, Metro is set to get one repair completed ahead of schedule, General Manager Paul Wiedefeld said.